When Indian food is as popular as it is in Western Australia, it is difficult for any particular restaurant to stand out from the rest. 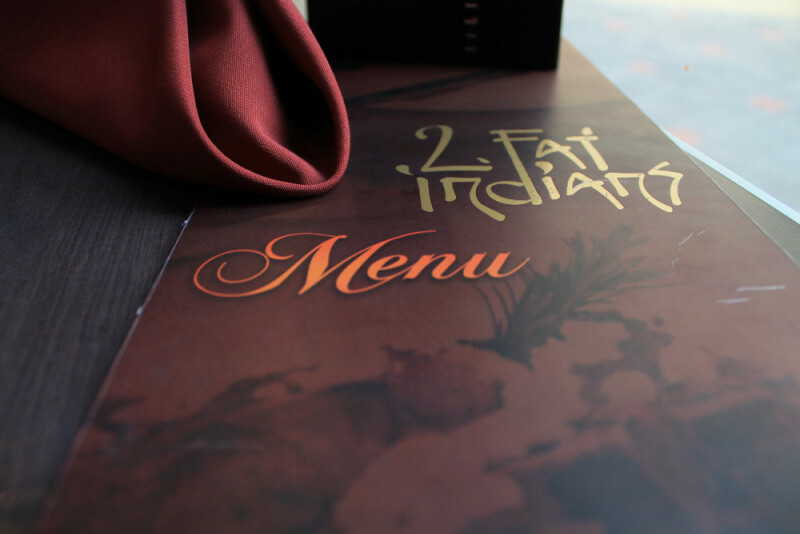 With two locations based at Highgate and Cottesloe, 2 Fat Indians have managed to do just that. Undoubtedly, this is due to its authenticity. Although many Indian restaurants in Australia serve other cuisines as well, 2 Fat Indians have not continued this trend. You will not find fish and chips on the menu. However, they do offer a wide variety of distinctly Indian seafood dishes. These include their predominant pink snapper as well as calamari, scallops, prawns, crab, lobster and even crayfish. If you are more after meat, you will find no shortage of lamb or chicken dishes to choose from whether you are looking for a tikka, tandoori or another amazing dish. You can even try their goat curry. As India has many vegetarians, it will be no surprise that 2 Fat Indians offer a wide array of vegetarian dishes. From samosas and kebabs to bhaji; using mushrooms, lentils and chickpeas, your vegetarian palate will have plenty to tempt your taste buds. 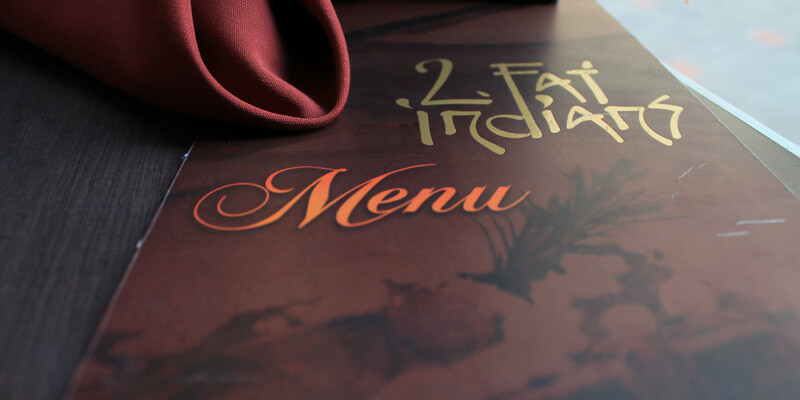 Whether you are feeling adventurous or simply in the mood for some great and authentic Indian food, you can’t go wrong at 2 Fat Indians in Perth!